FLAVORS OF VALUE, VALUES WITH FLAVOR! 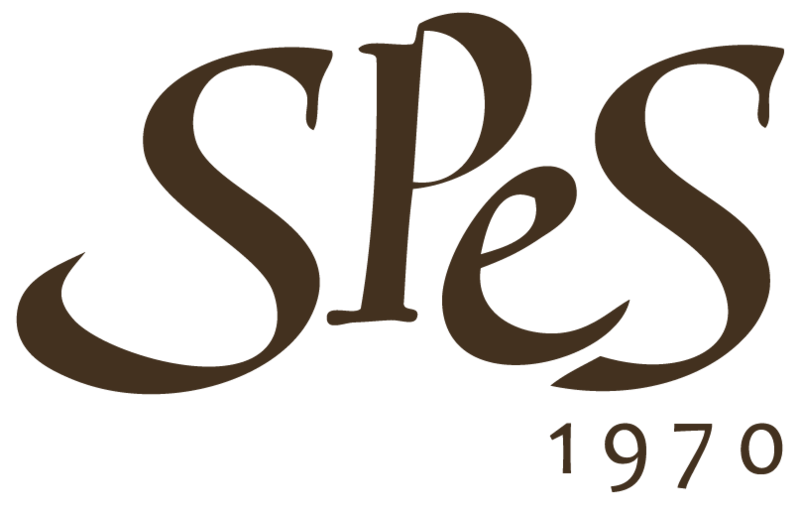 Spes@Labor is a project started in 2013 in cooperation with "Ferrante Aporti" Criminal Institution for Minors, focused at the reintegration of young convicts into the social fabric, through work and professional inclusion. The program includes teaching young convicts chocolate production operator competence through theoretical training and practice in the laboratory set up inside the correctional institution. At the same time, the educational activity carried out by an educator ensures that the practical experience becomes for the young convicts an opportunity to relate and learn to do well together. Thanks to the job grants, also the young people "on parole" can benefit of this program and practice at the Chocolate Factory in via Saorgio. Currently, the commitment of those involved in the Spes@Labor project takes shape in the new product line "La Vita", a milk or dark chocolate bar, completely designed and produced by young convicts.